Solo ads are an offer where a person who owns an email list allows you to buy visitors from that solo ad which will cost roughly $0.35 to upwards of $2 -$4 in some cases. But don’t let it fool you not all clicks are alike and some of those $2 offers can seriously kill your profits if you don’t have the proper setup. 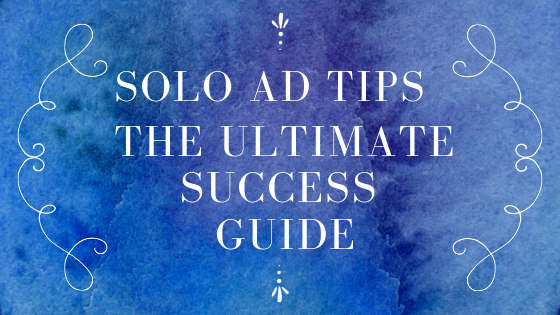 In this post I will go over tips for buying solo ads and how to produce great results via a funnel and follow up sequence. Your ultimate goal with solo ads it so build a massive list quickly but to also get qualified leads that related to the produce and services you will be promoting to this list. One of the best places to buy solo ads at is a site called Udimi which you can join free by clicking here. On this site you can filter through a bunch of solo ad providers. The filters I use that have produced the most amount of leads and also sales is as follows. From those results you will only have a few matches and this should be your focus list for right now. As your leads start to come in you can further expand this to say 20% sales and start to play with the two extreme edges if you like. If you don’t have a good offer and structure to your offer then its not going to matter how many people you pour at it its never going to work out. This is why creating a funnel is important for both the site and for the follow up sequence. 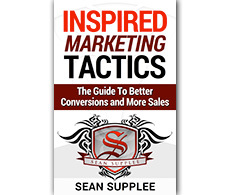 For solo ads the most cost effective prices that convert have been $7 $19 and $27. The low offers work the best as most of the people are these lists are rather use to being bombarded with ads so something low cost that is of interest to them will do well. Your funnel should start off with a $7 or Free trial followed up with an OTO offer and downsell offer at a minimum you can expand it to two OTO offers but I would leave it at that. Your goal here is to find your buyers vs your freebie people. Your buyers will go on to one list where you provide high value content and then sell related products and services to still in the lower range of $37 and below. While your freebie list will be more of a warm up introduce yourself, provide them with some value, get them to reach out etc some of these people could be high ticket buyers that just need to cut through all the crap offers to find yours and trust you. 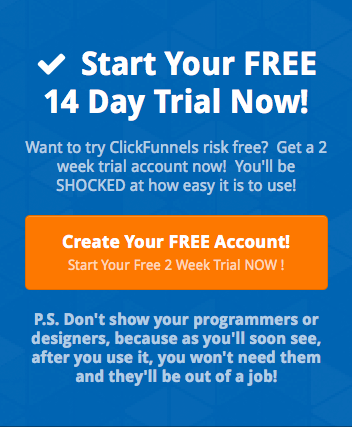 An awesome way to do all of this under one software program is a site called ClickFunnels which you can join free right now via this 14 day trial offer by clicking here. Click Funnels is going to allow you to build custom funnels, take payments create OTO offers upsells and downsells, membership areas, webinars and so much more. All without needing any programming or even design skills! It has a wonderful drag and drop editor and a very helpful support staff which will get back to you quickly. Not only that but you can run your whole email follow up along with follow up SMS text messages, voicemails, facebook messages and more all from one account and all organized in one place. This saves me HOURS if not days of work for every funnel I build and allows me to quickly change and pivot my ads if its not working or if it is converting very well.